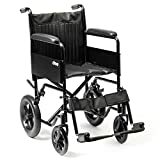 - It is an extremely light wheelchair that will help you avoid unnecessary efforts and will offer you a high level of comfort together with its ergonomic seat and backrest, which will perfectly adjust to the user's body. 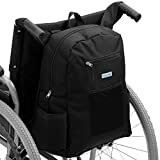 - It includes a bag in the backrest to carry your personal items! 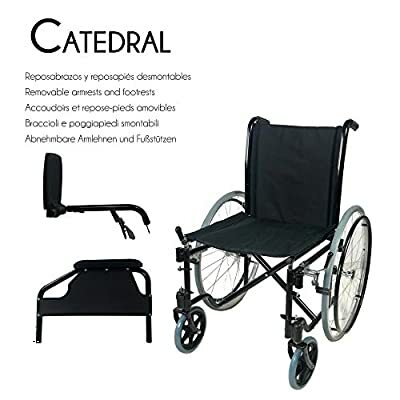 - The Catedral wheelchair is made of high-quality materials that will offer you safety and tranquillity to enjoy its full use without having to worry about anything! 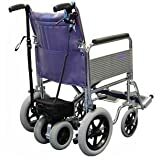 This wheelchair is perfect for those who are looking for a practical, foldable and light wheelchair that performs its function perfectly and is composed of the best materials to enhance the user's safety. User guide available in ES-EN-IT-DE-FR-PT. - Folded width: 30 cm. 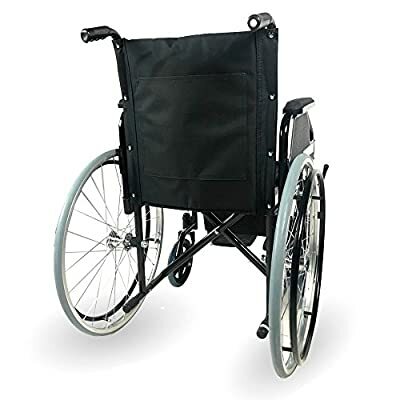 - Rear wheel diameter: 57 cm. 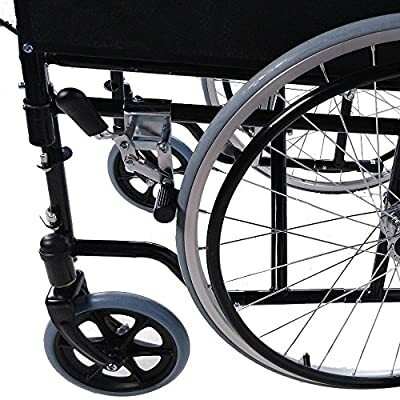 - Front wheel diameter: 19 cm. - Height to the seat: 50 cm. 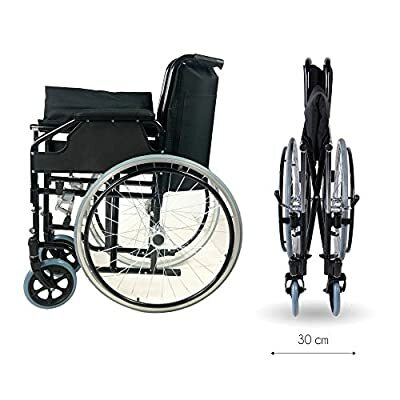 - Wheelchair length: 100 cm. 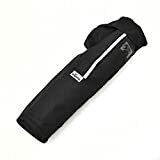 - Seat width: 43 cm. 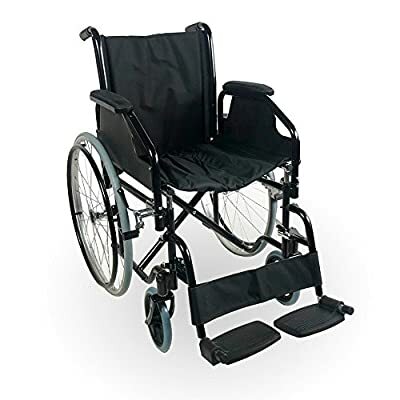 - Backrest height: 45 cm. 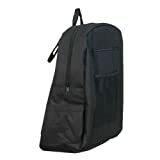 - Backrest width: 44 cm. 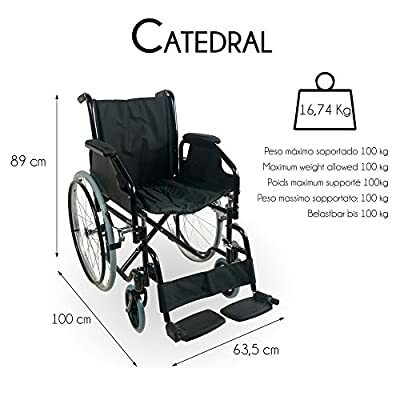 - Maximum weight supported: 100 kg.